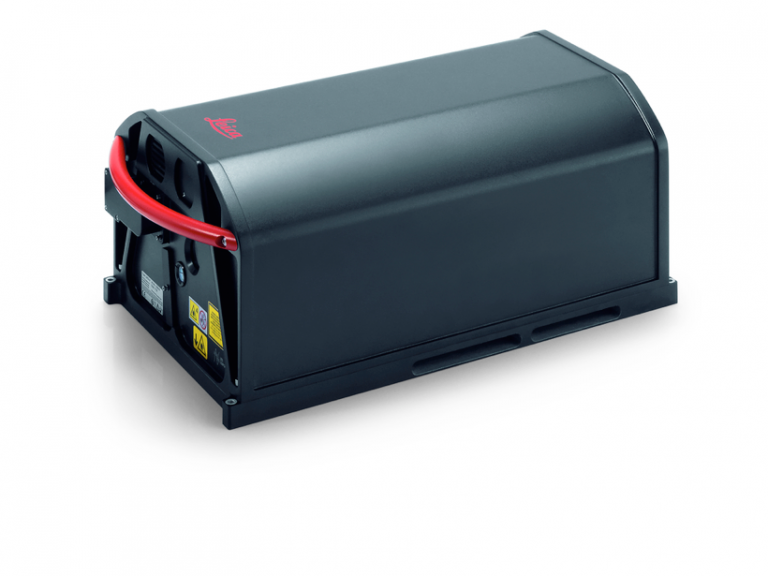 Take Control of Your LIDAR Data Production. Gain dramatic increases in workflow efficiency by integrating your production applications into a cohesive, efficient and repeatable workflow – even when processing on a single workstation! An optimized LIDAR production workflow for any sensor. Using GeoCue to manage your LIDAR data production lets you take control of what is inherently a chaotic production environment. Multiple users, multiple projects, multiple workflows and end products can create chaos. 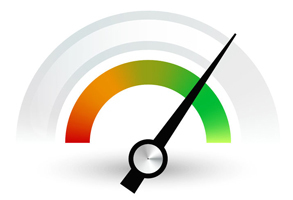 Schedules, budgets and quality are put at risk because of your limited visibility in to what really counts; the true status of your deliverables to your client. Managing your projects in GeoCue eliminates the need for separate manual spreadsheet tracking systems to track work-in-progress and provides valuable insights in to where and how to improve your team’s efficiency and product quality. All while keeping your projects better organized. Take control; see what matters. Build an efficient LIDAR production department using GeoCue. Working in GeoCue you import your LIDAR data directly from your sensor’s preliminary processing software, immediately creating a graphical map-based view of your project area. LIDAR tiles can be easily create directly in GeoCue or imported from a given tiling scheme. Individual or groups of LIDAR tiles can be reviewed directly from within GeoCue. 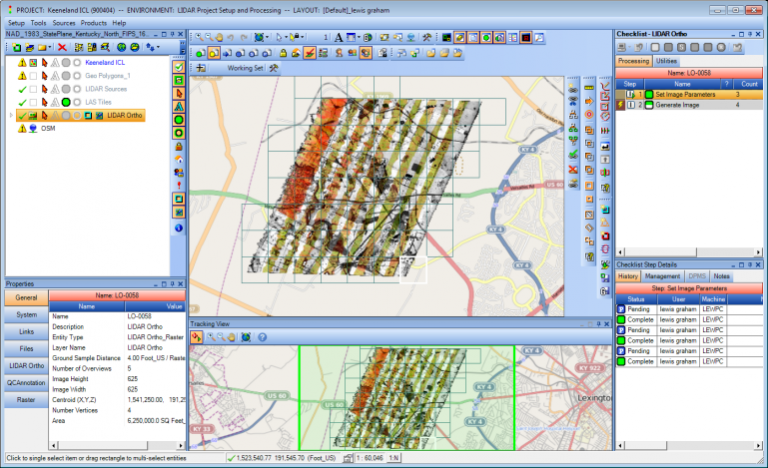 Batch processing of multiple LIDAR tiles can be launched directly from GeoCue to process across multiple machines. Save time, be more efficient. Add time-saving tools to allow staff to focus on critical tasks that need their attention. Managing your LIDAR projects in GeoCue adds specific tools that save your production team valuable time. For example, GeoCue supports direct coordinate system reprojections and transformations for all point, vector and raster data in your project across 4,500+ horizontal reference systems and 200+ vertical systems, including the latest official geoid models. Reprojection of LAS data files or applying orthometric corrections to your LAS data is extremely easy to do within GeoCue. Full support for all versions of the ASPRS LAS format and seamless conversion between file formats simplifies delivering data in client-specified data formats. GeoCue’s dZ images provide rapid feedback on sensor calibration across entire project areas and can be used to drive your calibration workflow in tools such as TerraMatch. All these built-in tools save your team time while allowing them to focus on the critical interactive tasks that require their attention. 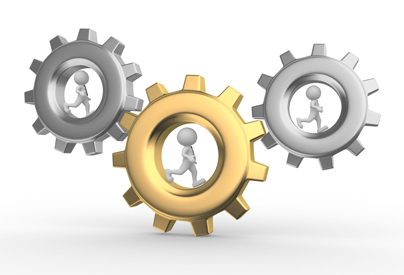 Keep your team focused on where they need to be, not doing repetitive tasks that are better automated. Create a seamless production environment by integrating all your third-party software tools. GeoCue is tightly integrated with the Terrasolid (CAD) and LP360 (GIS) LIDAR production software tools, adding time-saving new features and project tracking to these best-in-class tools. This direct integration of third-party software can be easily extended to all your production software, creating a seamless, one-stop production environment for your team. GeoCue’s DirectDrive synchronizes your project map view directly with your point cloud editing tools. As you navigate your project space, LAS data is automatically retrieved from the data repository and opened for viewing or editing in your editing environment. Areas of interest can be queued for review and edited in a controlled process that feeds the editors the data files as they need them. 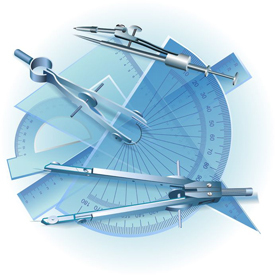 Your tools may change from day-to-day, your production environment shouldn’t. Manage work assignments across your production team. GeoCue has built-in tools for creating, managing and tracking work assignments across your production team. 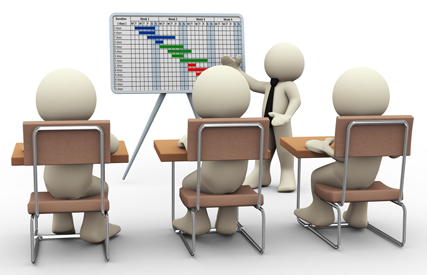 Individual tasks can be assigned to specific users or entire areas of interest queued for review by specific staff. GeoCue’s Project Administrator allows you to track metrics against these work assignments allowing for accurate assessments of performance and areas in need of improvement. Tracking data can be exported for use in other ERP system as part of your organization’s cost accounting or earned value reporting. Good people management is 80% gut and 20% facts; bad management is 80% gut and 20% excuses. 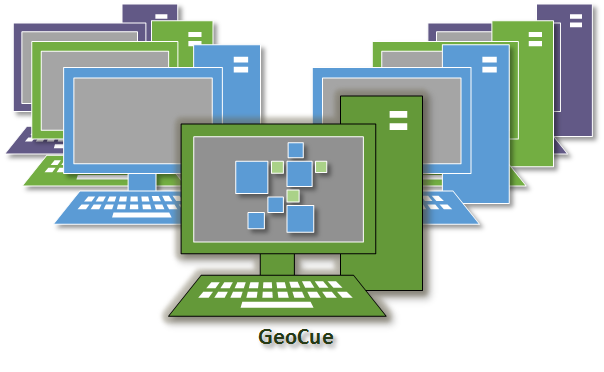 Scalability and customization are built right into GeoCue. Even single person production shops will see productivity enhancements and improved project organization while large enterprises will appreciate the built-in project and data management tools suitable for large production operations. Using the integrated workflow builder, you can custom tailor GeoCue to your specific needs to automate, accelerate and manage your existing LIDAR production workflow across any number of sensors and production users, simplifying your production and avoiding unnecessary downtime. 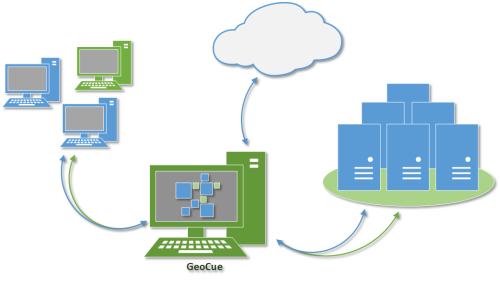 GeoCue saves you hours of ‘hunting’ for source data and manually tracking LAS file versions. Data management is handled automatically within a GeoCue project, which keeps track of all files and data associated with each project, saving you hours of ‘hunting’ for data. Automatic file versioning, backup and rollback capabilities are included. Critical sensor data can be stored and linked with your project data directly, preventing costly errors due to using incorrect calibration parameters. 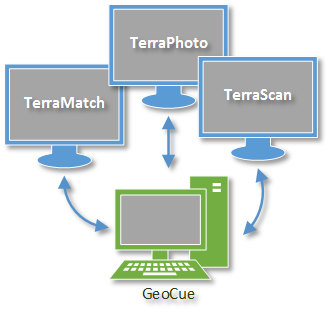 All processing log files are automatically captured and recorded in GeoCue. Advanced query tools allow you to rapidly isolate individual LAS files based on any number of parameters including user-defined attributes. Wasting time searching for a missing data file or editing the wrong version of a file is unnecessary.